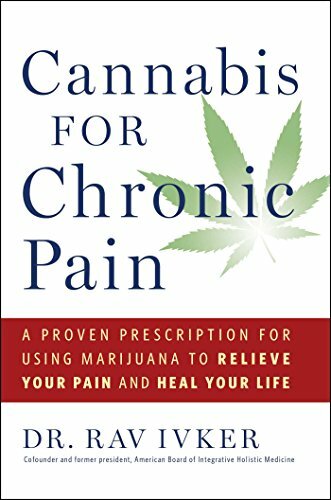 Imagine that there is an effective treatment for dozens of serious ailments―from cancer and Parkinson’s disease to headaches and depression. 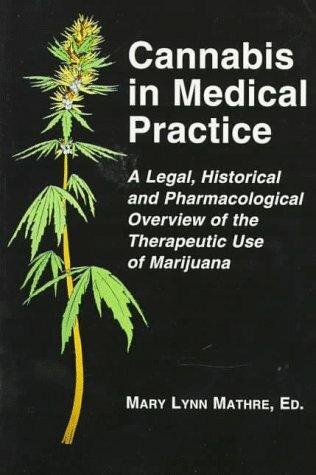 Now imagine that the government is preventing you from using it because it is derived from a controversial herb. 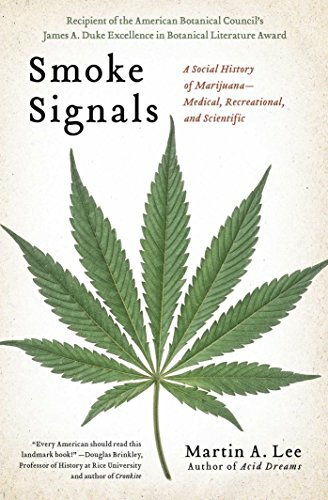 Cannabis, more commonly called marijuana, is still looked upon by many people as a social evil; yet, scientific evidence clearly shows the compounds it contains can reduce, halt, and in many cases, reverse some of our most serious health conditions. 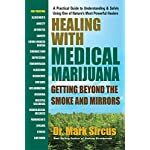 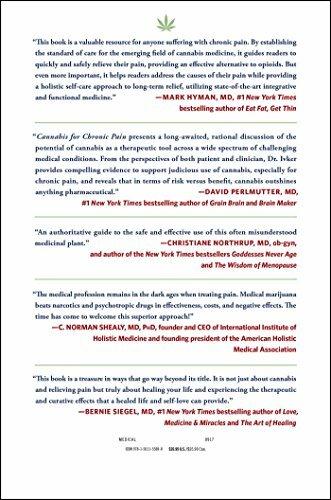 In Healing with Medical Marijuana, best-selling author and medical researcher Dr. Mark Sircus has written a clear guide to understanding the power of the cannabis plant in combating numerous disorders. 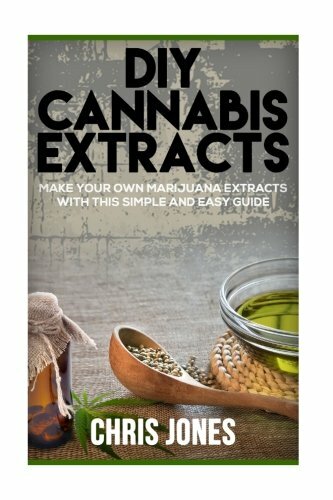 In the early 1930s, cannabis extract was legally available throughout the United States. 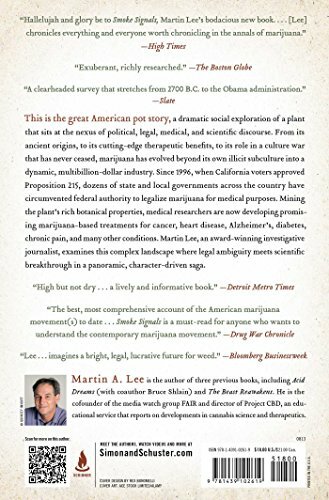 However, as the public’s perception of marijuana was often linked to violence, crime, and deviant behavior, the Federal Government outlawed its use in 1937. 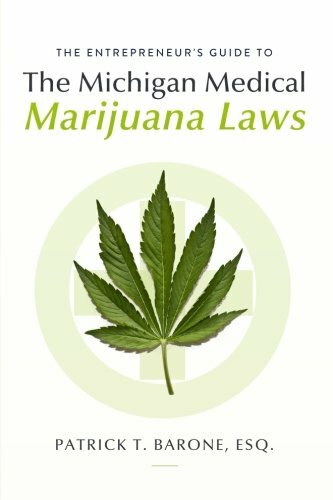 From that point on, using marijuana was considered a crime―an illegal offense that carried stiff penalties, including jail time. 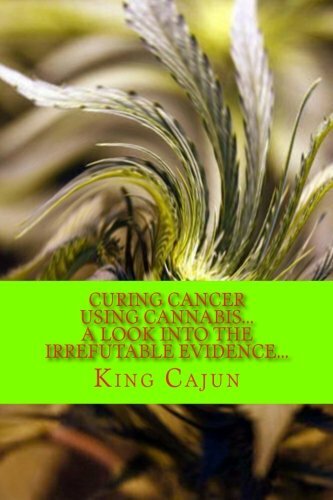 And yet, although the United States had deemed cannabis an illegal narcotic, many other countries began doing scientific research on this herb, studying its remarkable medicinal qualities. 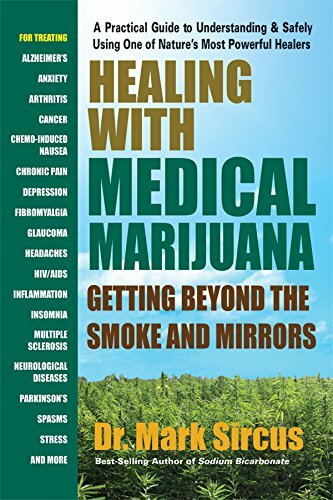 Healing with Medical Marijuana provides a fascinating look at these studies, showing just how effective the compounds found in cannabis can be in treating a wide range of illnesses and conditions. 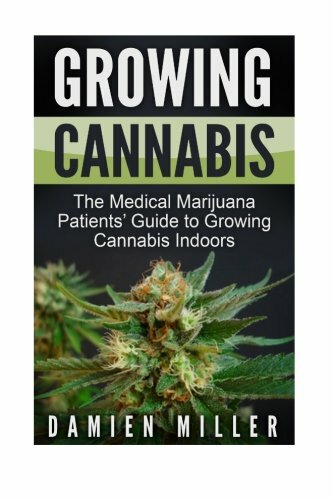 It also examines the laws that continue to prevent its use in the United States. 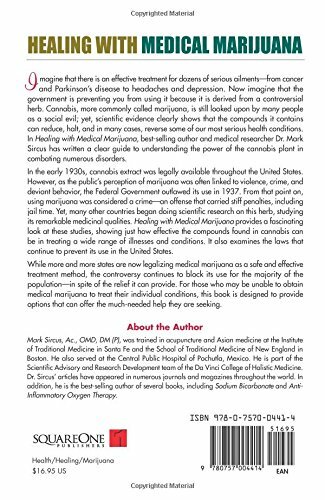 While more and more states are now legalizing medical marijuana as a safe and effective treatment method, the controversy continues to block its use for the majority of the population―in spite of the relief it can provide. 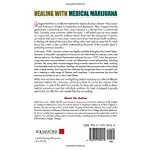 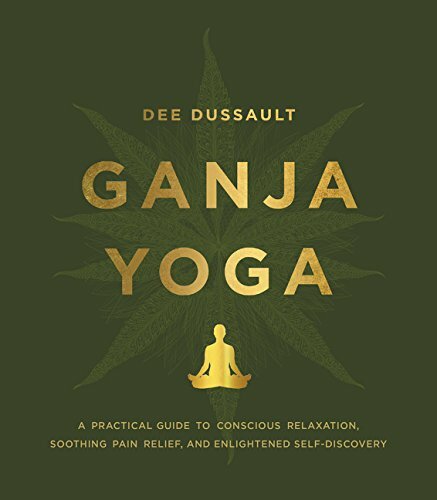 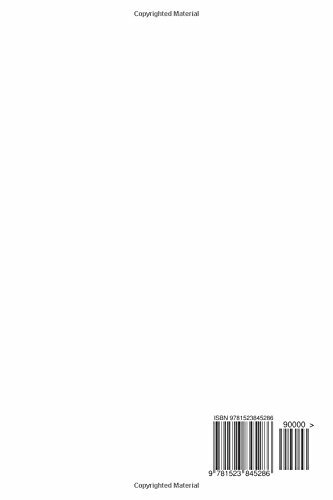 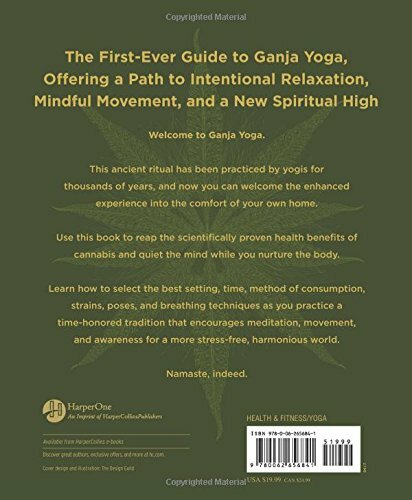 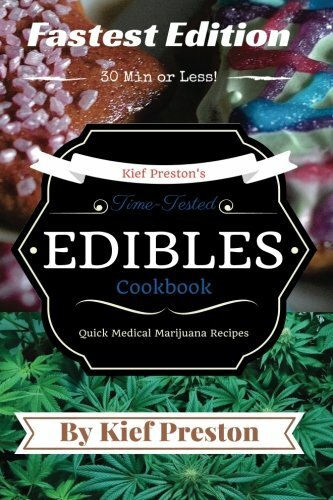 For those who may be unable to obtain medical marijuana to treat their individual conditions, this book is designed to provide options that can offer the much-needed help they are seeking.